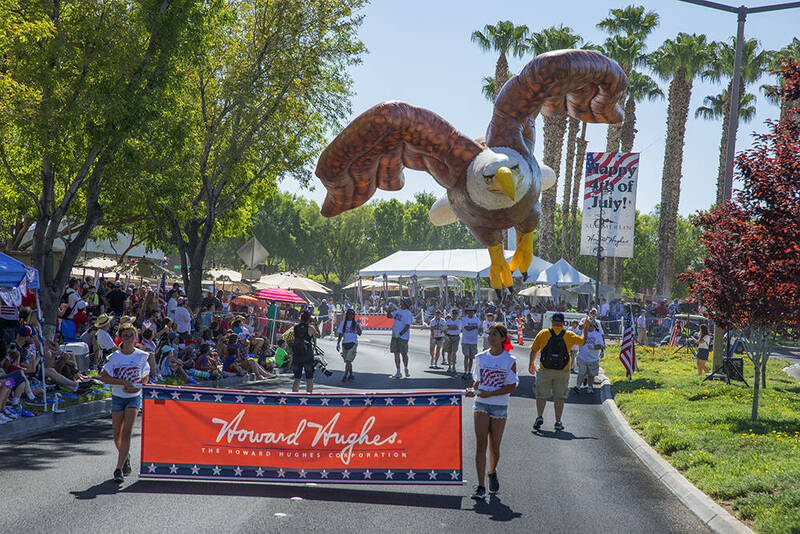 The 23rd annual Summerlin Council Patriotic Parade on July 4 drew record-setting attendance of more than 40,000 people from across the valley. 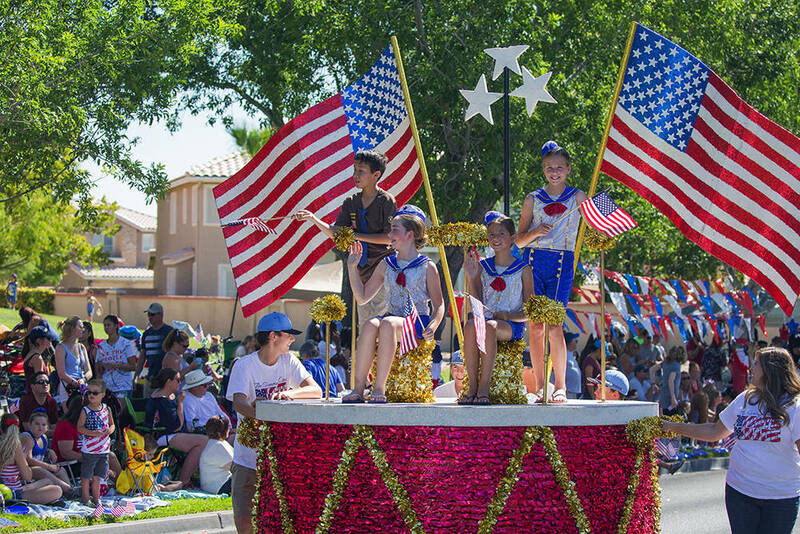 The parade, which began in 1995 as a small neighborhood event, is today Southern Nevada’s largest Independence Day parade with more than 70 entries, including traditional floats, giant inflatables, marching bands, military groups, performing groups and popular children’s characters. 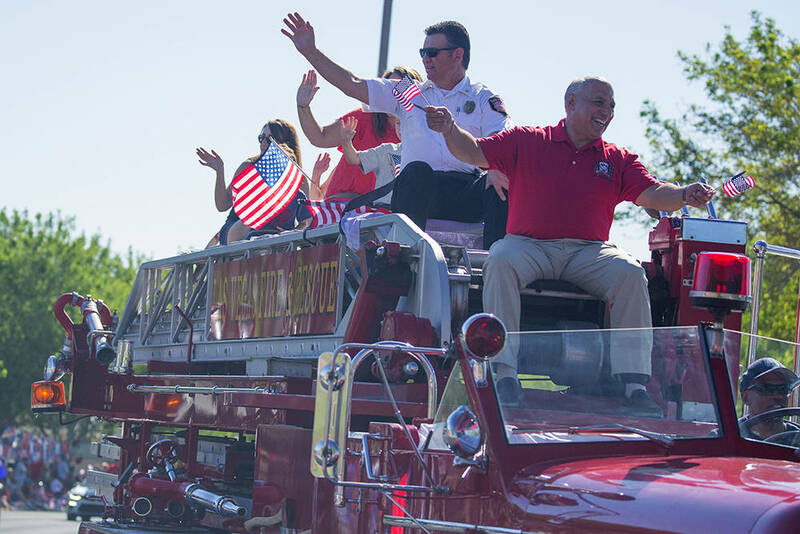 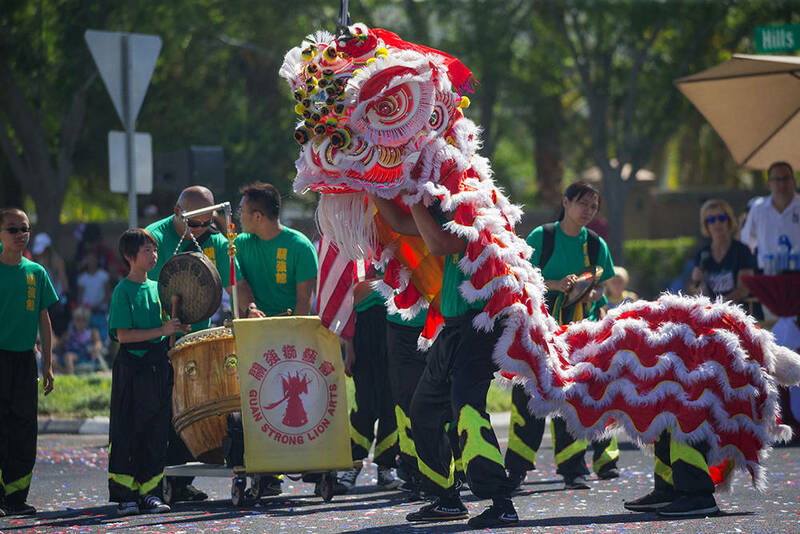 The parade is organized by The Summerlin Council, the nonprofit arm of the Summerlin Community Association dedicated to the social, educational and recreational enrichment of residents. 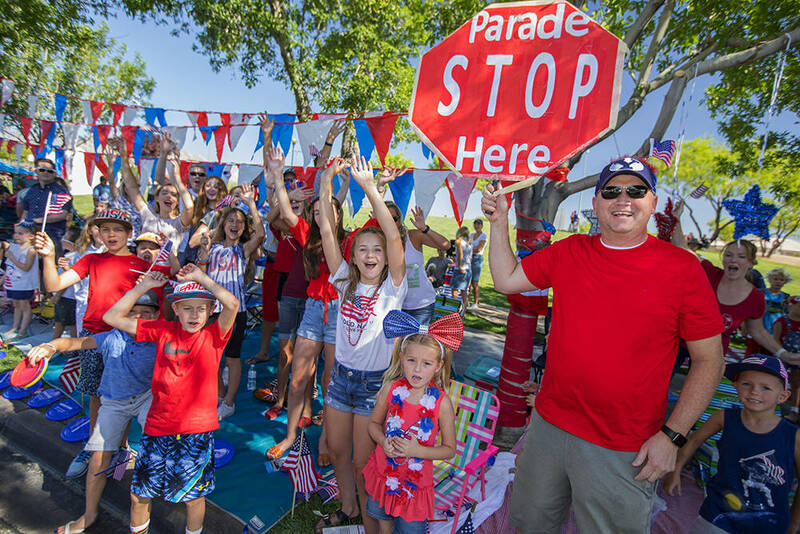 Planning is already underway for the 24th annual Summerlin Council Patriotic Parade next year.